The first full series of THE MOON MAID is here at last! Picking up after the end of the "Fear on Four Worlds" introduction issue, we return to the ancient subterranean world on the Moon where primal savagery rules and only the strong survie. Nah-ee-lah must find her way home, but to do so she must survive a vile catacomn of horrors filled with monsters and peril. 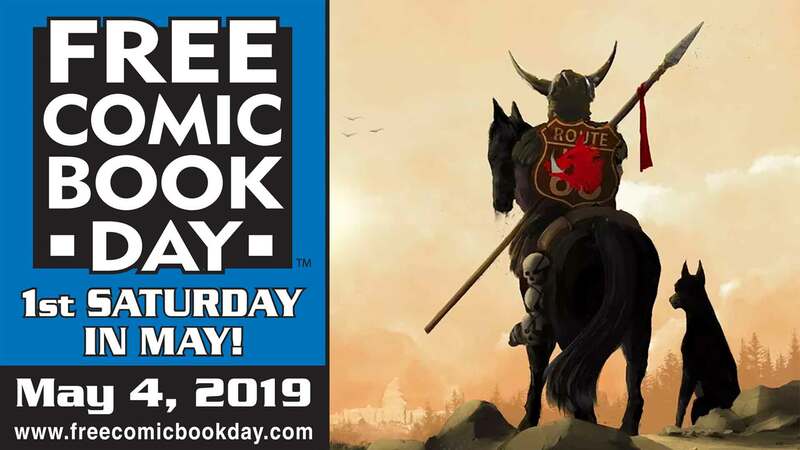 This is Edgar Rice Burroughs' adventure at its finest! 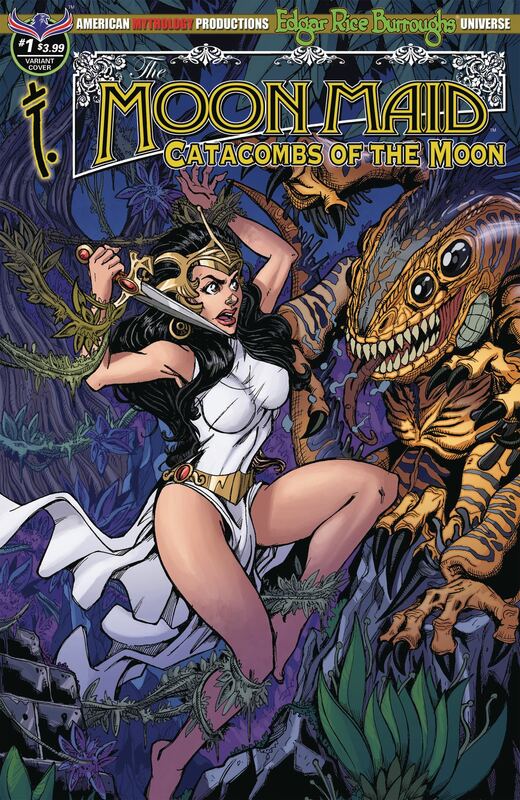 THE MOON MAID: CATACOMBS OF THE MOON comes with three covers: Main by painter Mark Sparacio (Chelsea Dagger), "Fury of the Moon Maid" by Puis Calzada (Hatchet), and a 350-copy limited edition Virgin Art cover also by Sparacio.